Note: There are two Learn tabs - the first is for Day 1 and the second is for Day 2. Sarina Pasricha, MD - How to Go About a Plant-Based Diet for Gut Health? Samantha Nazareth, MD - Will Technology Help Shape Personalized Nutrition? 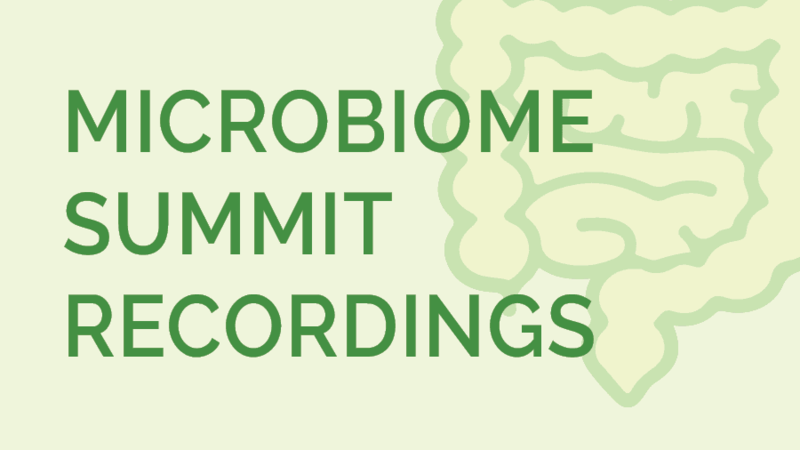 The LearnSkin Microbiome Summit features leading world experts in microbiology and medicine to discuss the latest advancements in the field. 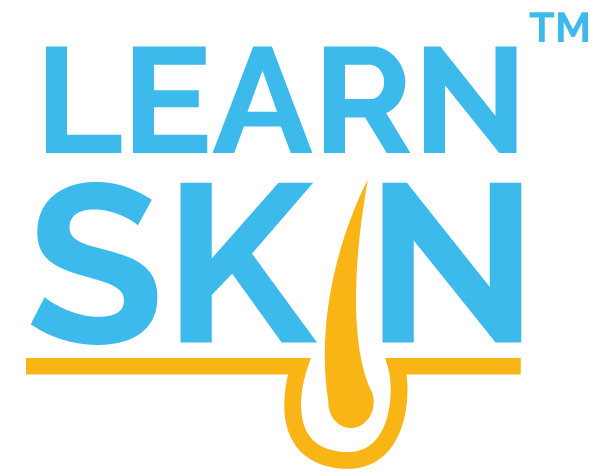 This activity is jointly provided by LearnHealth Inc.
For all other questions, please contact info@learnskin.com. Copyright © 2019 LearnHealth Inc. All rights reserved. This material may not be reproduced, displayed, modified or distributed without the express prior written permission of the copyright holder.